Do you look for a new special treasure for your window sill, greenhouse, or garden? Do you prefer optimized substrates and accessories for your plants? Do you like free care tips of professional cactus-gardeners? 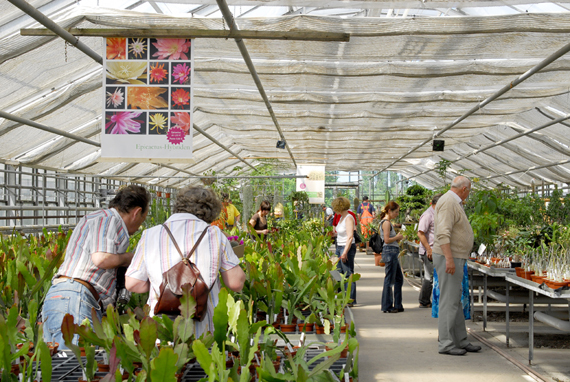 We would be glad to welcome you at our nursery in Erfurt/Germany. 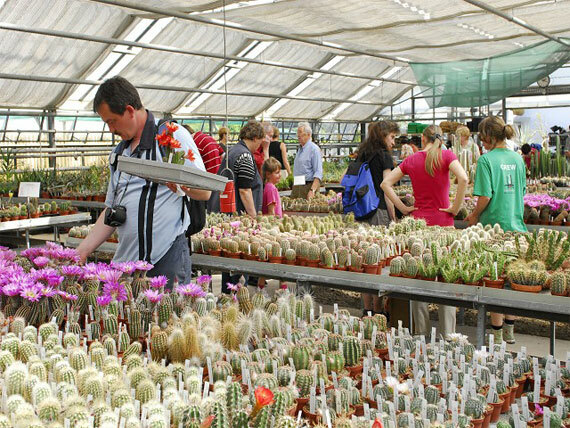 In our 1,500 sqm large greenhouses we offer one of the most comprehensive ranges of more than 2 million cacti and other succulent plants of about 3,500 species. 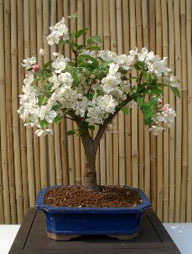 All our products are available at the nursery but also in our online shop. Our catalogue makes it easy to choose and our Online-Shop helps you to order your selection. We ship regularly to EU-countries and nearly every other place of the world. 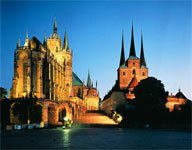 Thuringia´s capital Erfurt is worth a visit for most various reasons. Carsten Drohm and Wilfried Reiße do some different breeding at the nursery of Kakteen-Haage.